Voted Best Golf Course in Southwest Metro! Best Golf Course in Southwest Metro! 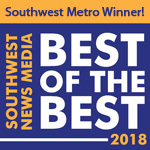 Stonebrooke Golf Club voted Best of the Best by Southwest News Media. Outdoor Terrace with Amazing Views! You not only get to play a fabulous championship golf course, you'll also get to enjoy your event! With some of the finest facilities in the Minneapolis area, see why we are 5 Star Rated! Voted one of Minnesota's Best! It's more than just a boat ride...see our video for yourself! What's Going on @ Stonebrooke? Play one of the premier golf facilities in the Minneapolis Metroplex! The Championship Course at Stonebrooke Golf Club was created to give our guests a complete golfing experience. The course is maintained to standards above that of most country clubs. With its elevation changes, mature trees, and unique mix of great golf holes, Stonebrooke has unequaled character and is rated 4 Stars by Golf Digest...making this a Must Play for your list! 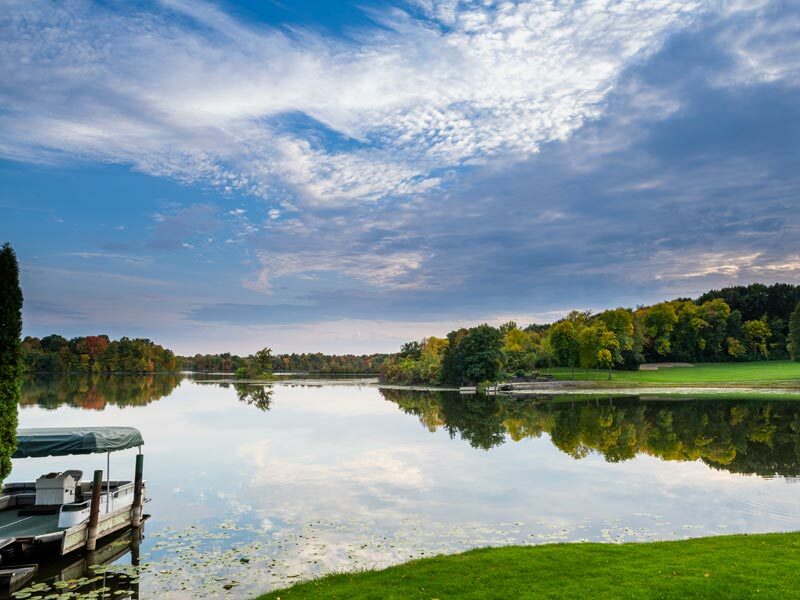 Stonebrooke's impressive clubhouse, elegant banquet rooms, and breathtaking views of waterfalls and the championship golf course provide the perfect setting to stage a truly memorable banquet, wedding, or reception. Our full-service restaurant, lounge, and outdoor terrace are the perfect place to frequent, even for those not golfing. Purchase a 2019 Players Card Today! Looking to Fine Tune Your Game? Our 9 Hole Executive Course is located across the street...and has MANY of the natural features you'll see on the Championship Course! First come, first serve...no tee times needed. All golfers who book their tee time ONLINE will receive a FREE Golf Cart! Hurry and order today- offer ends April 21st!